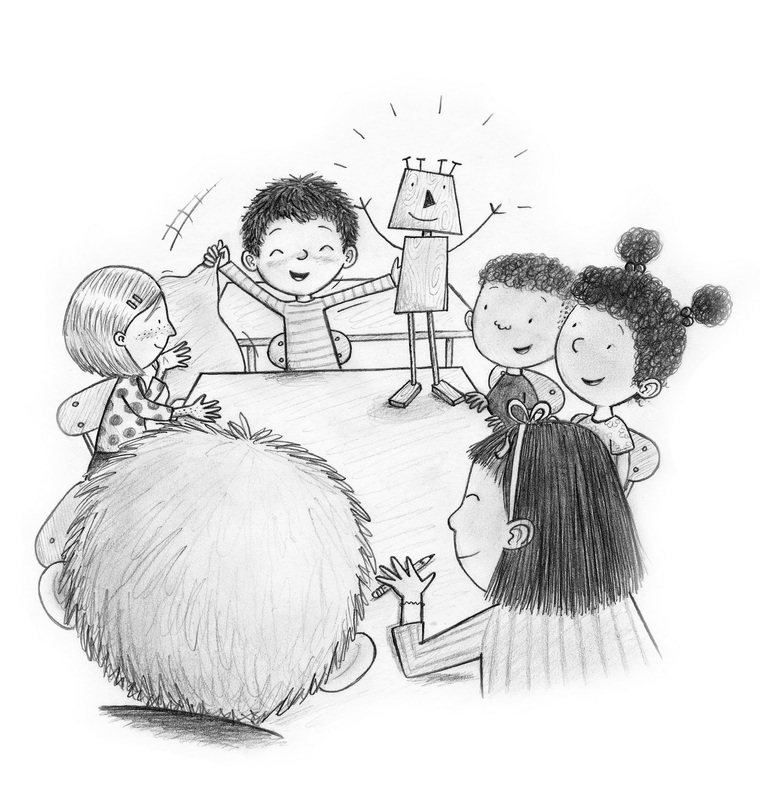 Caroline Adderson (author of Jasper John Dooley and other awesomeness) has a new website and as part of it, some of the characters have interviewed their illustrators! Check out mine with the character I illustrated, Jasper John Dooley! Jasper John Dooley: Star of the Week comes out in March!